Another electrifying eSports competition is waiting for us at the end of February and beginning of March. 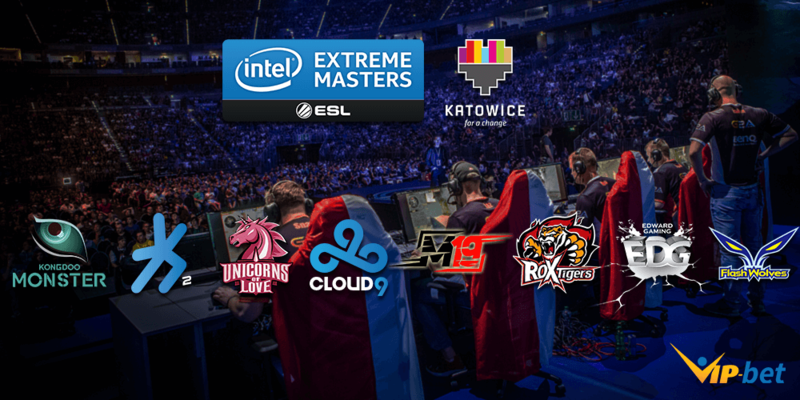 League of Legends, Starcraft 2, and Counter-Strike: Global offensive fans from all over the globe will hold their breath in anticipation for this Intel Extreme Masters event held in Katowice, Poland. 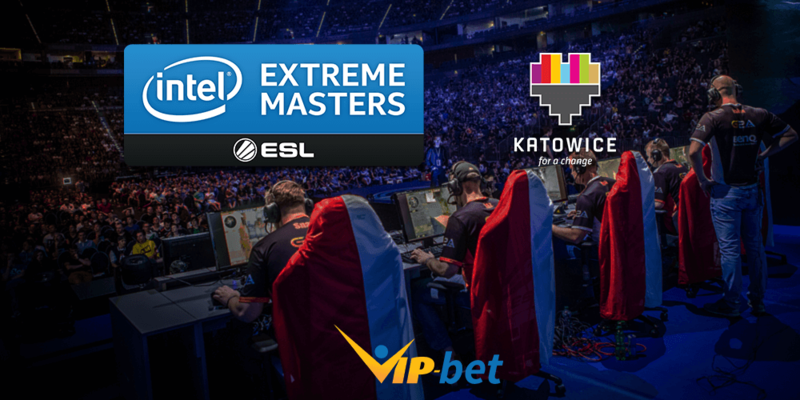 IEM Katowice is one of the most prestigious eSports tournaments in the world. The game is beloved and played by millions. It is rare to see teams playing in side events that differ from the official Riot Championships. This is further evidence of the importance of IEM Katowice competition. The participating teams are the best in the world, with the only noticeable absence being the current world champions – SKT1. Cloud 9 is one of the teams considered as a favorite for the winner of the event. Currently, the American organization has a flawless record in the NA LCS with six wins in a row. Another strong competitor will be the Chinese team Edward Gaming. EDG are on the top of their group in LPL, showing decent form lately. ROX Tigers are not in great shape right now, but still, the power of the Korean team is incredible and should not be underestimated. Unicorns of Love and H2K are both at the top of the standing in Group B of EU LCS. 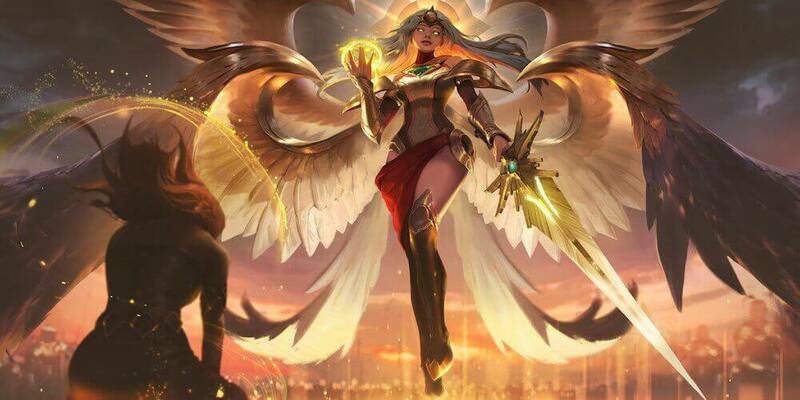 However, they will face teams that play in stronger championships like the LCK and the LPL. That’s why we believe that only UOL will have a chance to reach the playoffs. Even the 1st place in LMS is not enough to put Flash Wolves among the favorites. Yes, the team is playing well, but the lower rank of their championship is the reason we have them among the underdogs. H2K is also struggling in some of the matches in Europe region, so it will be hard for the team to beat the strongest opponents in this tournament. Kongdoo Monster is another Korean organization in IEM Katowice 2017 showing a lack of skill compared to the rest of the teams. And of course there is M19, which is represented by the former Albux Nox Luna line up. M19 is inferior to other competitors in terms of skill, but upsets are always possible. 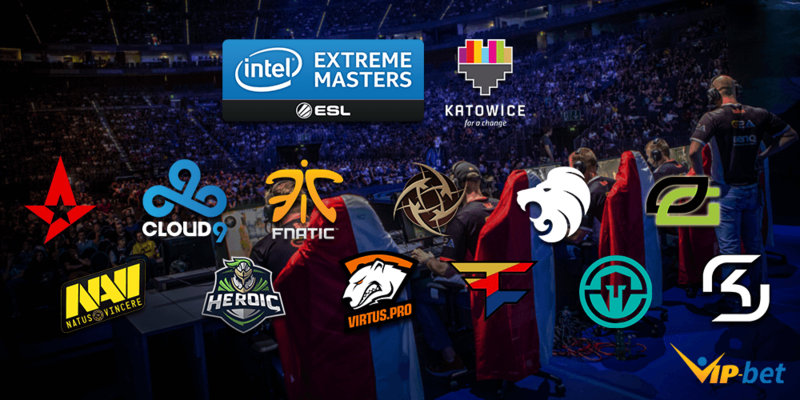 If the League of Legends event sounds awesome, the CS: GO competition at IEM Katowice 2017 is even greater. Twelve of the best teams in the world will complete in that incredible tournament. Two groups of six teams are the chosen event format. First placed teams in both groups will advance to the semifinals of the playoffs. Second and third placed teams in both groups will advance to the quarterfinals. All matches in the playoffs are in Bo3 format. It is hard to distinguish the favorite, especially if we are speaking about Counter-Strike: Global Offensive. However, six teams have bigger chances for the title. First one is the latest Eleague Major Champion – Astralis. Lukas “gla1ve” Rossander and his teammates are in the best form of their lives, and surely will want the trophy. On the other side is team Virtus.Pro. The Polish boys will gain some additional powers from the home soil and will try to avenge for the lost final at the Major. NaVi is another team who can easily win the tournament. We saw the shooting power of the Ukrainians at the Major and if they continue to improve, IEM Katowice 2017 will be their tournament. With the addition of João “felps” Vasconcellos, SK Gaming will try to return to the top of the CS: GO rankings. They played well enough at the last tournament with the stand-in so now the expectation with the new player will be huge. And speaking of roster changes, we just can’t miss Fnatic. The Swedish organization swapped players with Godsent and now has one of the strongest rosters in CS: GO. With JW as AWPer, Fnatic is incredibly dangerous and surely will try to win the tournament in Katowice. The last team with great odds for winning the event is the other Swedish organization – NiP. Ninjas in Pyjamas missed the Major and now more than ever want to to make it up to their millions of fans. Danish teams North and Heroic had their good moments in the past, but at the moment, they show lack of skill in some crucial moments. However North has the backing of the football team FC Copenhagen, so we are sure that Rubino and company will work hard for the upcoming IEM Katowice 2017. 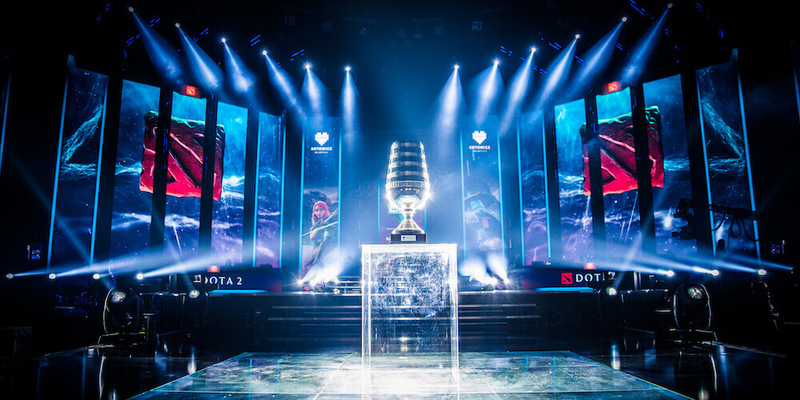 The North American Trio – Optic, Cloud 9, and FaZe also fall under the heading of underdog. They all finished the year in a good form. Unfortunately C9 didn’t manage to qualify for the Major, Optic was eliminated early, and only FaZe performed well at the biggest CS: GO competition of the year. Last but not least, we have team Immortals. The Brazilians swapped felps with fnx from SK Gaming at the start of 2017. It will be interesting to see how are they playing with the new roster; they could have some big troubles reaching the playoffs. 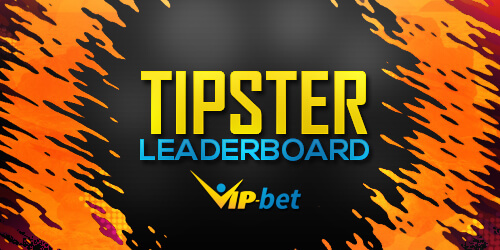 Vip-Bet will provide you some important betting tips for the upcoming event in Poland. Stay with us for interesting interviews from the scene of IEM Katowice 2017.